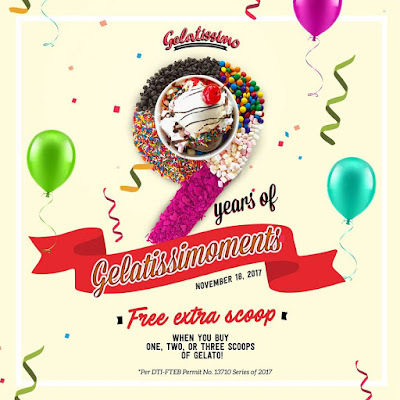 Gelatissimo is celebrating 9 years of Gelatissimoments! As a treat, we get an extra scoop absolutely FREE, when we buy 1, 2, or 3 scoops of Gelato on November 18, 2017! 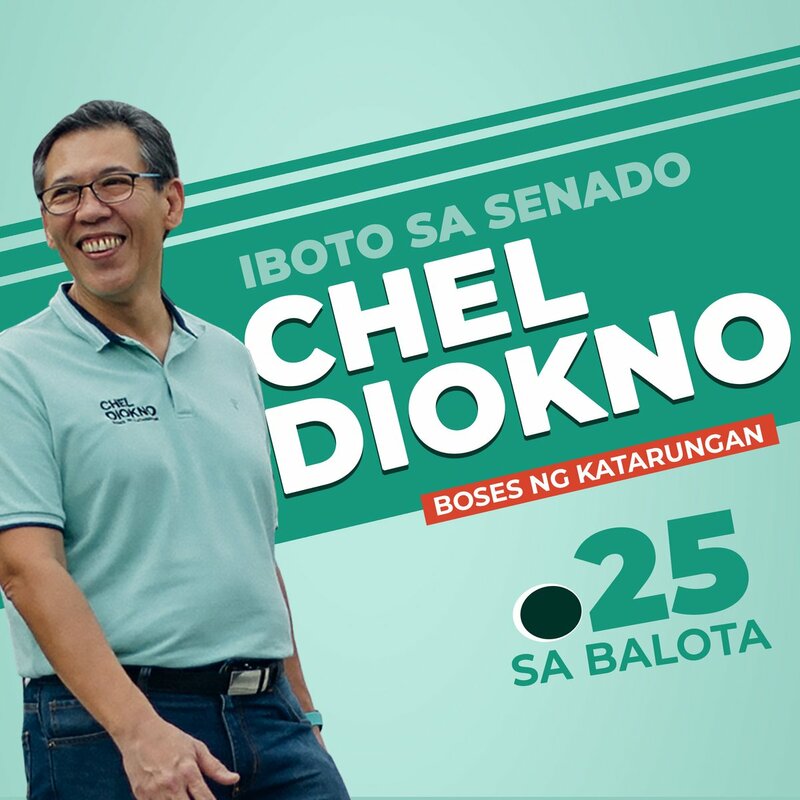 This anniversary promo is available in all Gelatissimo outlets at SM City Cebu, Ayala Center Cebu, and Streetscape Mall Cebu, SM Megamall, Serendra BGC, and Greenbelt 5.